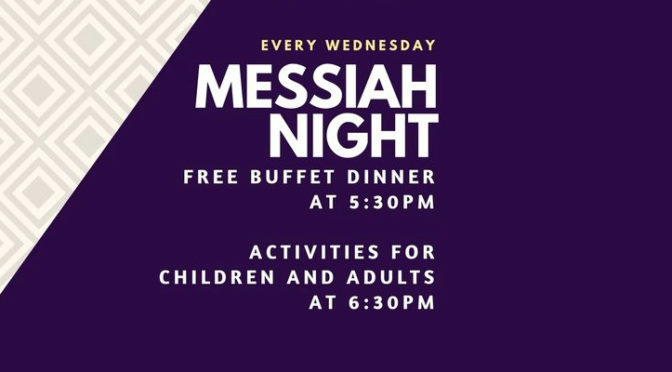 All are welcome to a free buffet dinner at 5:30pm followed by activities for everyone! Come for worship, Bible story, games and crafts! Take a break from all the school work and have some fun with our Children’s Minister, Betsy Barkalow! Learn more about our faith, play games and hang out! Led by our Confirmation Minister, Jim Diehm. Led by the pastors – changing topics, good conversations!